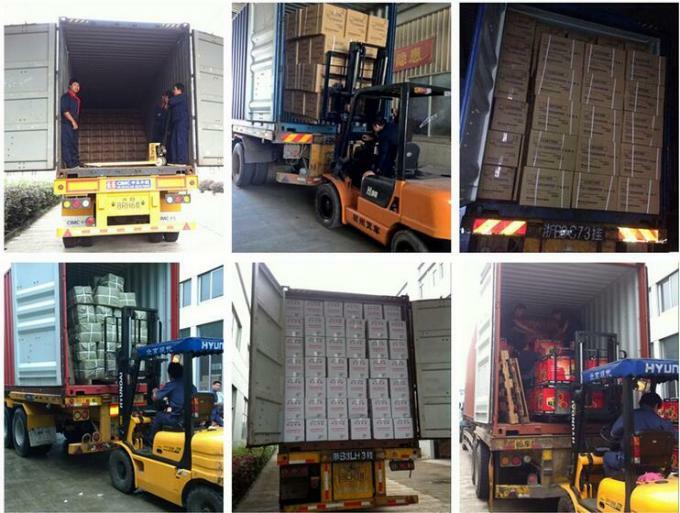 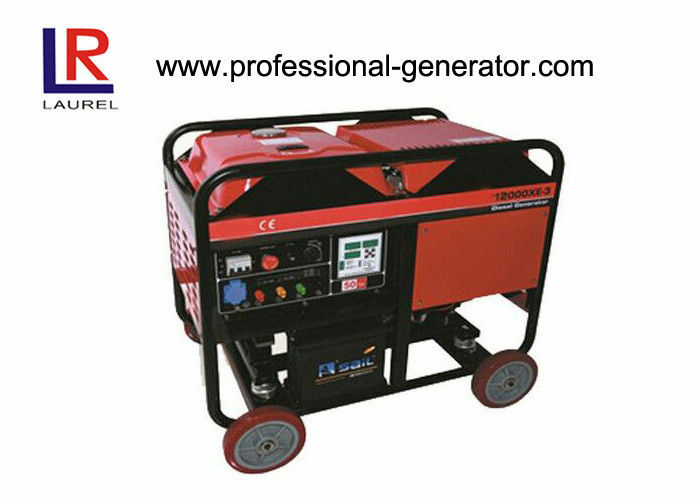 10) Optional: Soundproof, ATS (automatic transfer switch), AMF panel, Trailer, Parallel system. 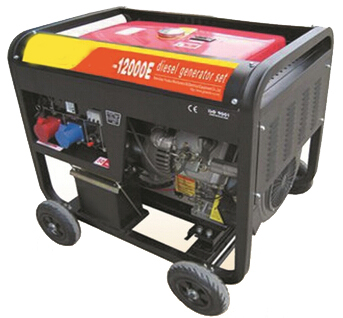 3. warranty period of 24 months or 1200 operating hours for diesel generators. 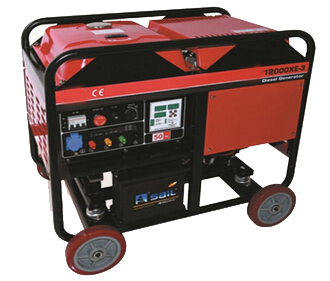 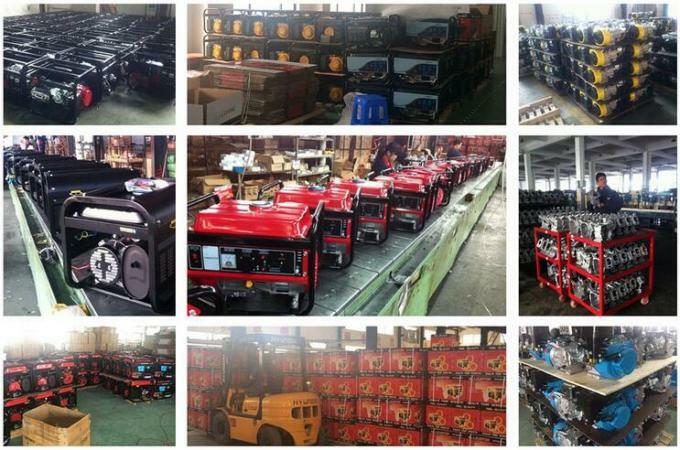 3. warranty period of 12 months or 1000 operating hours for gasoline generators.